Pasta has always been a part of our daily meals , a popular choice for various events and gatherings. 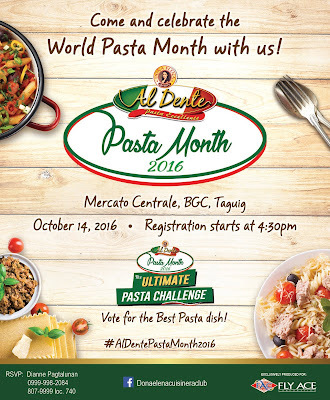 October marks a special month for Filipino Pasta lovers as we join the world in celebrating the World Pasta Month worldwide. 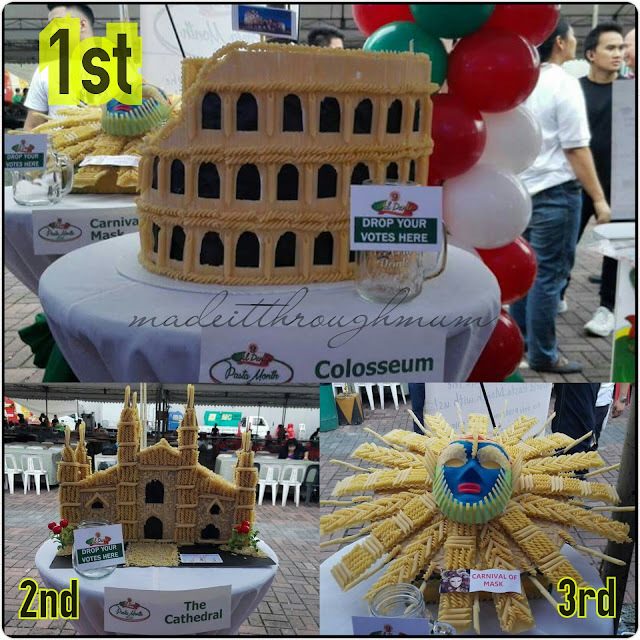 Doña Elena Al Dente Pasta, the only Artisan Quality Italian Pasta brand in the country, celebrated its 3rd gastronomic event last October 14 at Mercato Centrale ,BGC in Taguig. 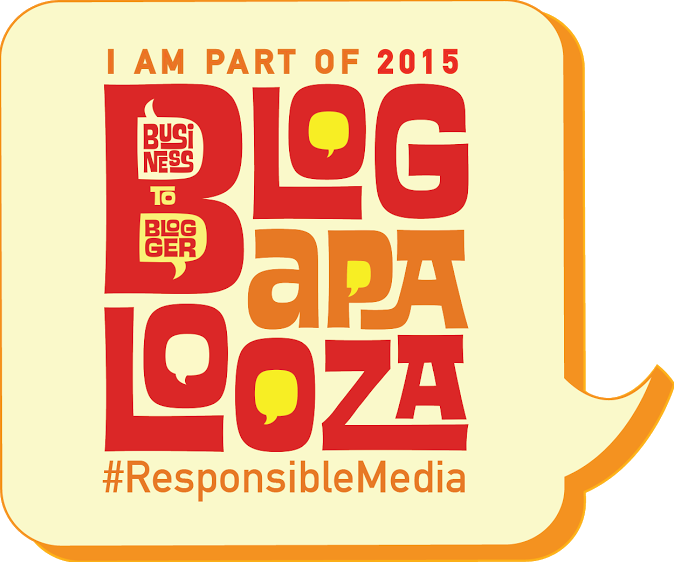 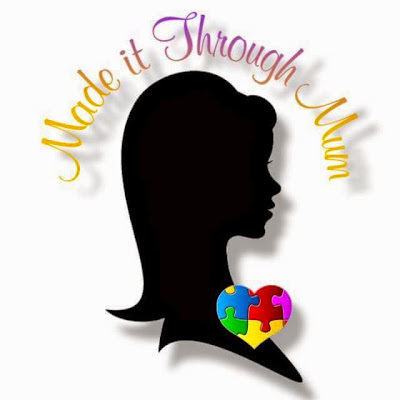 The program was hosted by radio and TV host, Jamie Fournier. 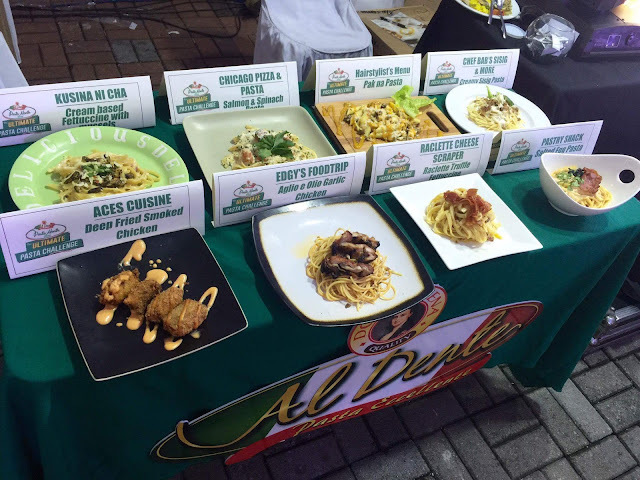 This year, the National Pasta Month celebration highlights an exciting challenge among Mercato Centrale food vendors as they participated in the Doña Elena Al Dente Ultimate Pasta Challenge where they featured their originally crafted meal combinations of their specialty dishes and Doña Elena Al Dente Pasta.